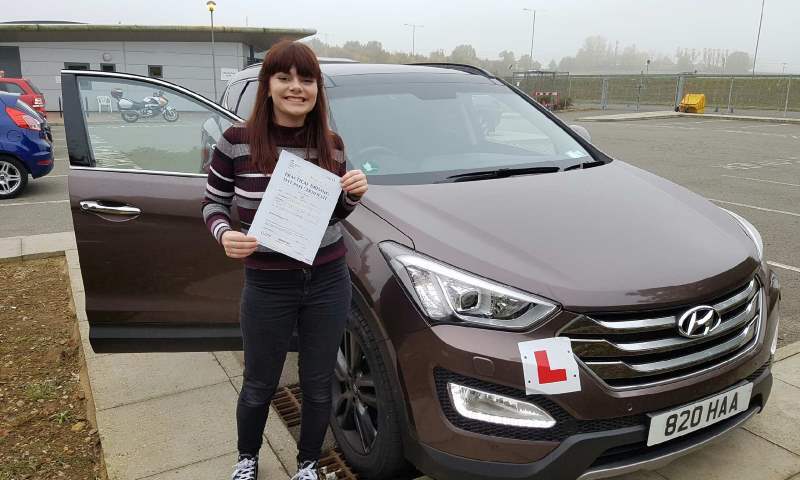 Car intensive courses available according to the assement. 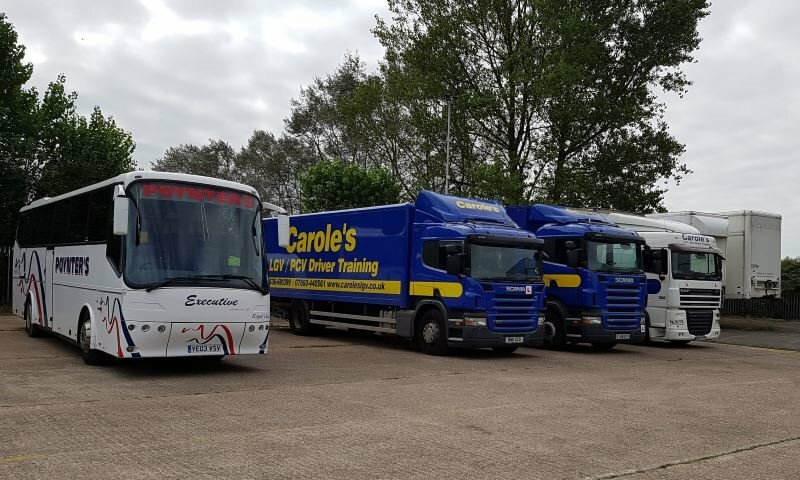 At Carole’s LGV Driver Training, our staff are ADI approved instructors for cars, trucks and buses, and services include trailer training. Should you need specific information about our courses, call us on 01536 681 399 or 07860 440 561. 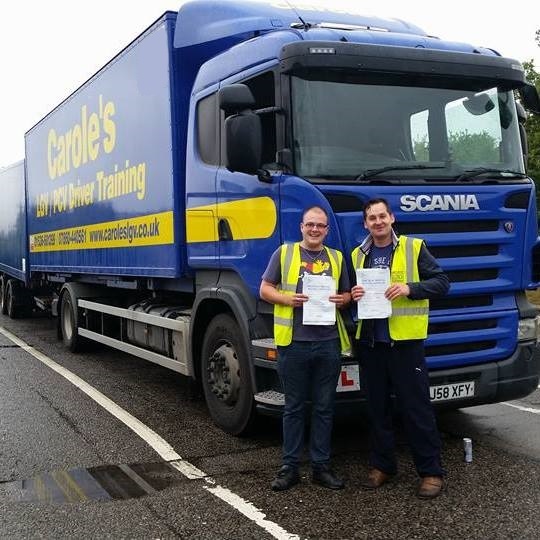 Choose us for tailor-made driver training lessons in Corby and its surrounding areas. 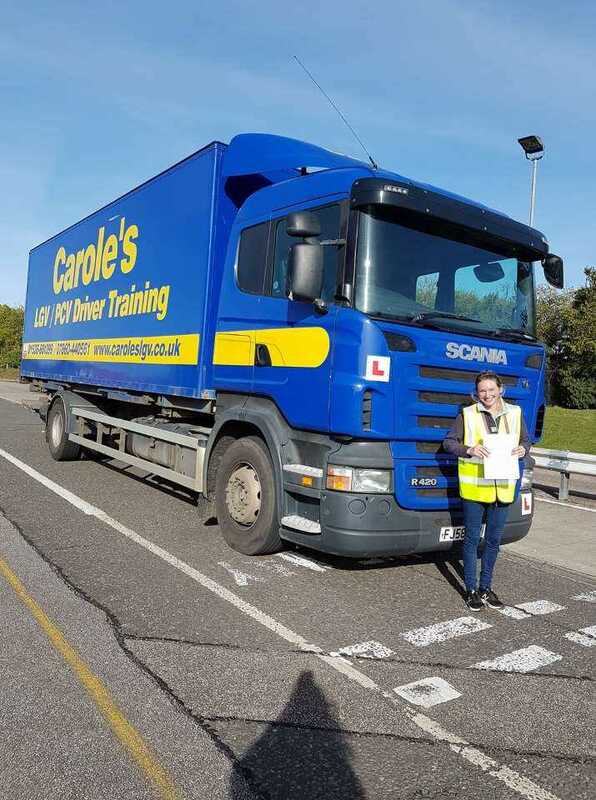 If you are looking for driving lessons, make Carole’s LGV Driver Training your first choice. 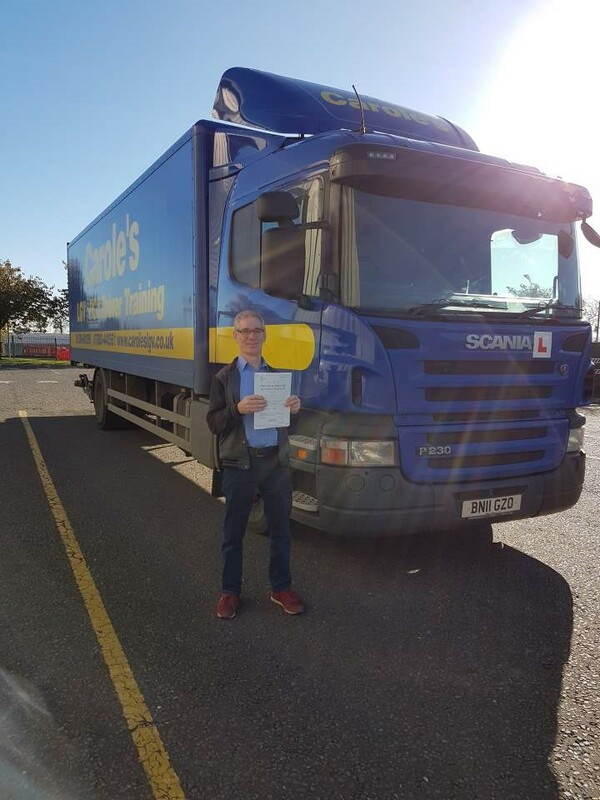 You can learn to drive any LGV. We have intensive training courses to help you learn how to drive cars with and without a trailer. 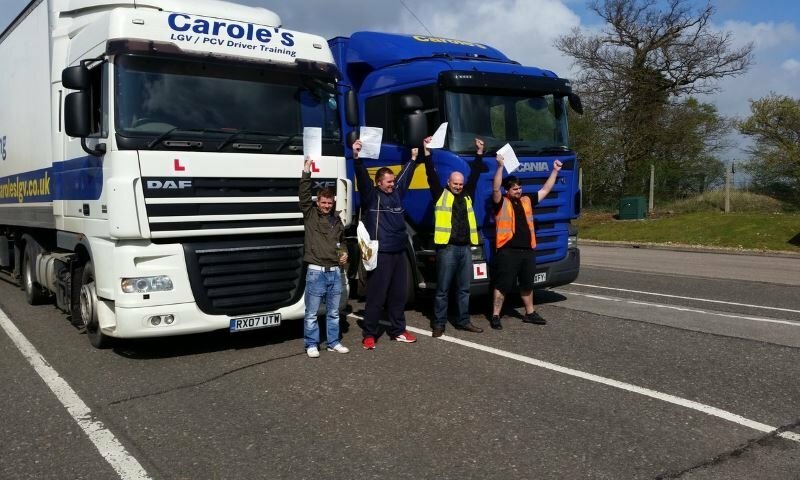 Our fully qualified DVSA instructors can teach you safely and calmly.